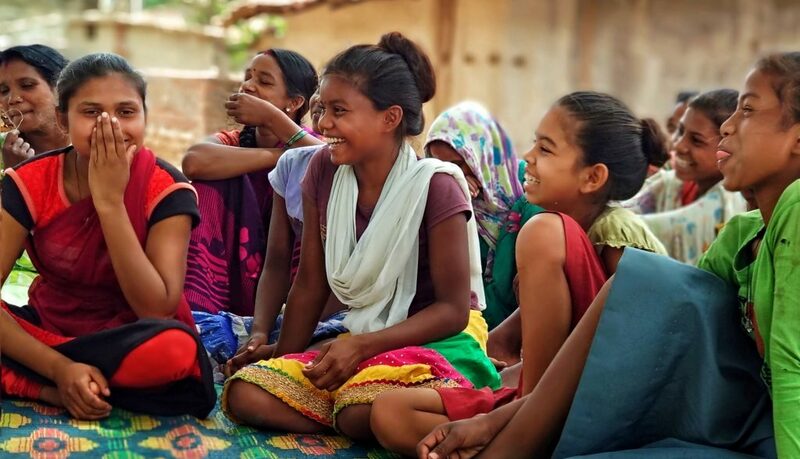 The IKEA Foundation has awarded ICRW a major new grant to empower girls and engage communities to end child marriage. ICRW’s approach to ending child marriage includes empowering girls themselves while also increasing their support network by working with parents, schools, communities, men and boys. In the face of complex social structures and gender norms, the program will attempt to work at multiple levels to remove the barriers that face girls on a daily basis. Advocate for policy change in order to ensure efforts to reduce child marriage are supported and sustained from the government down to the community level. We are excited about our partnership with IKEA Foundation and their commitment to addressing some of the most challenging and difficult issues in global development, including the marginalization of and systemic discrimination against girls. Together and with our partners in Jharkhand, we are committed to ensuring that girls can shape their lives the way they aspire! According to the 2011 census in India, 102 million girls under 18 years of age were married. Nearly half of these girls were married when they were 15 years of age or younger. The social and economic pressure for girls to marry early, parents’ intentions to keep their daughters safe and cared for and a lack of alternative economic opportunities all contribute to the perpetuation of child marriage, in opposition to national law. According to the National Family Health Survey 2015-16, 46.8 percent of girls age 20-24 in Jharkhand were married before age 18. As of January 2018, as many as 26 percent of girls age 12-19 in the region were married and living with their husbands. Meanwhile, the overall literacy of girls and women in Jharkhand is less than 50 percent in the districts where child marriage is the most prevalent districts. Due to the high levels of illiteracy and low levels of agency, a significant number of girls in these districts endure high risk pregnancies when they themselves are children. In Deoghar, 30 percent of the girls age 15-19 were either pregnant or had already become mothers at the time of the national survey. In other districts, the percentage of child mothers ranged from 14-20. For many of the girls and women in the region, they also face high rates of severe anemia. ICRW’s program will reach out to women and girls who are highly vulnerable and live in marginalized contexts. Our team will start there and expand our efforts based on the lessons learned and best practices for bringing down the rates of child marriage. To learn more about the IKEA Foundation’s work, you can visit their website here: https://www.ikeafoundation.org/.